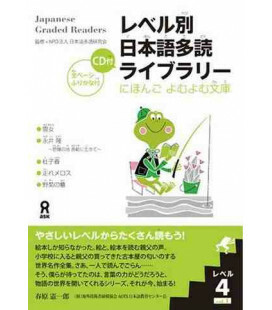 A holistic approach-reading, listening to and talking about materials on the same topic-leads to more efficient learning. 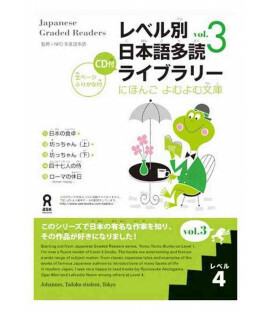 Therefore, this book offers subject matter for comprehensive language practice. 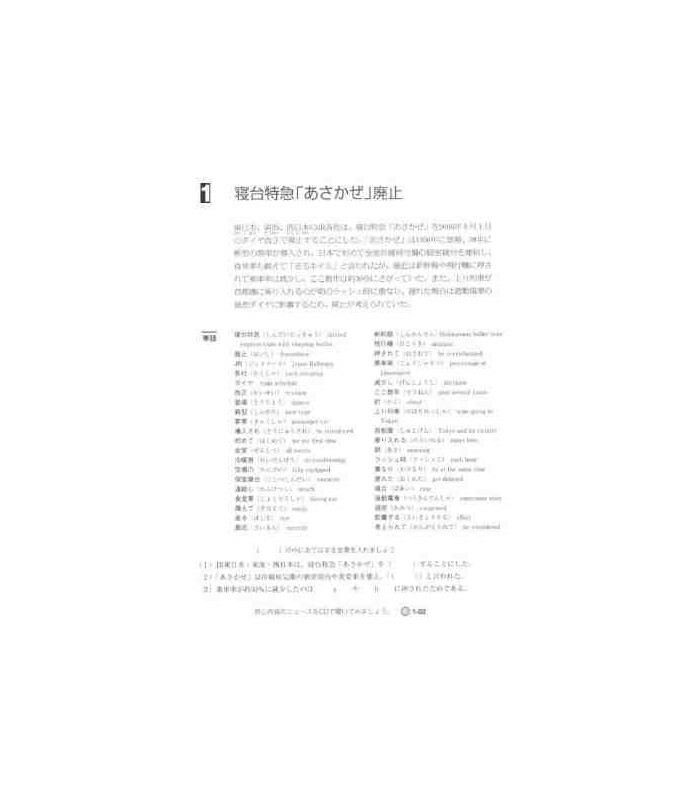 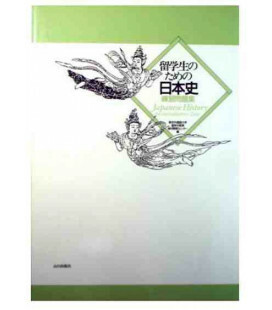 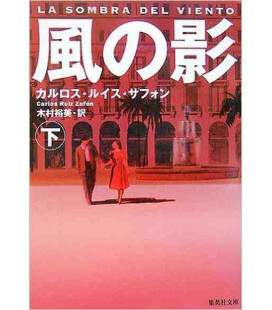 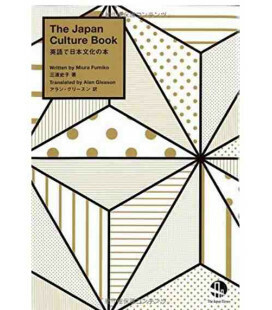 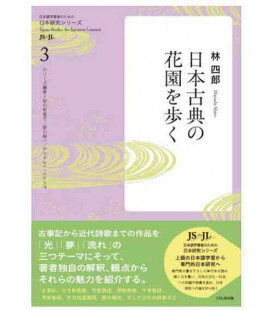 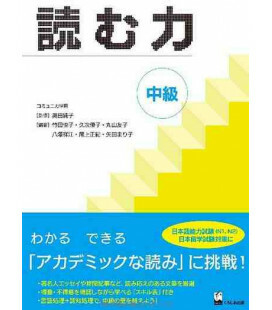 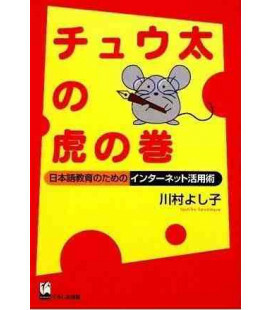 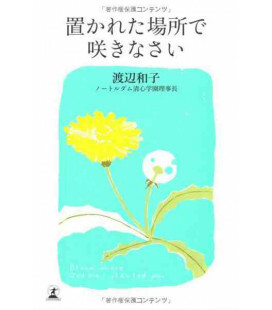 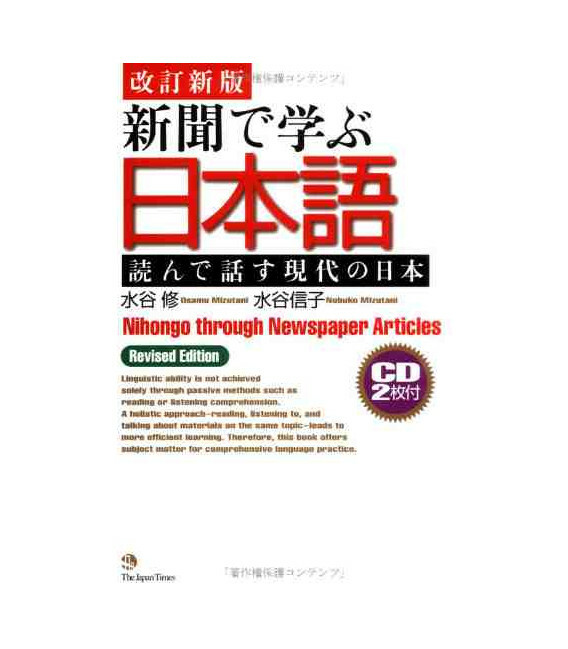 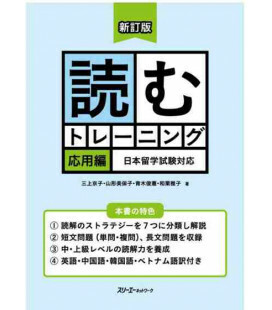 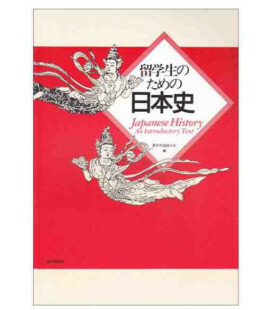 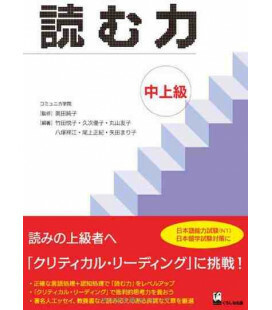 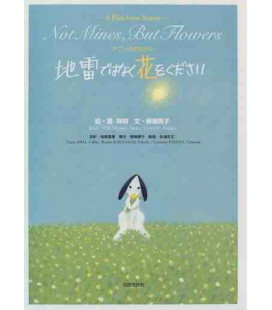 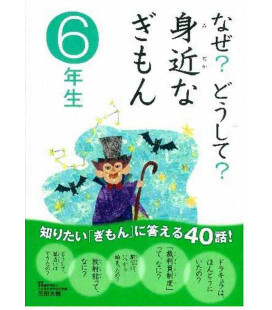 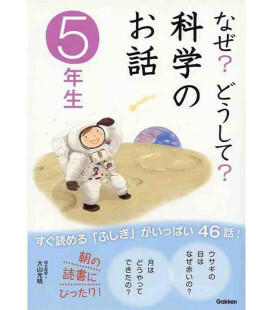 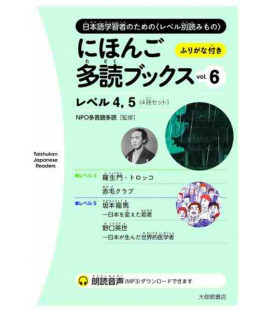 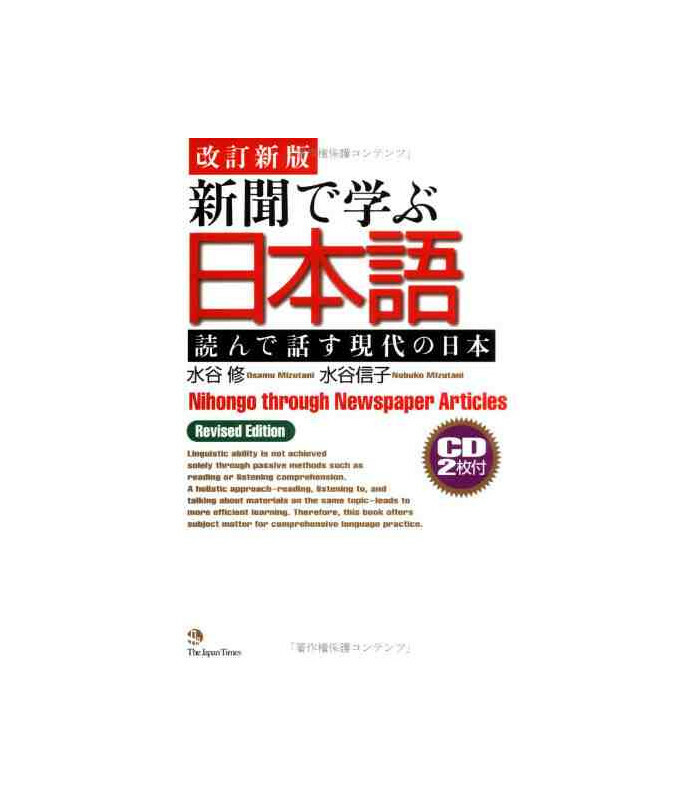 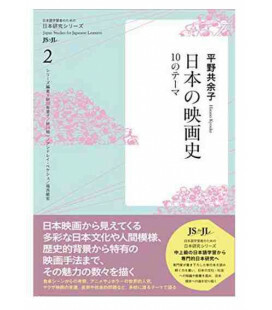 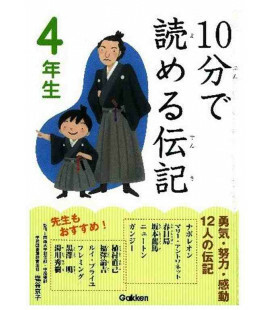 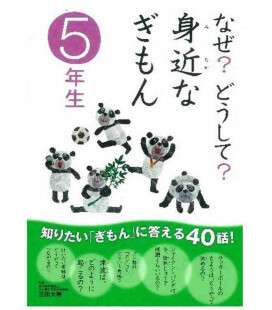 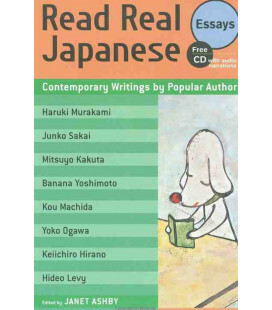 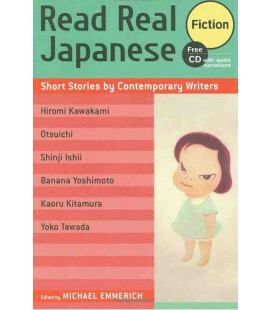 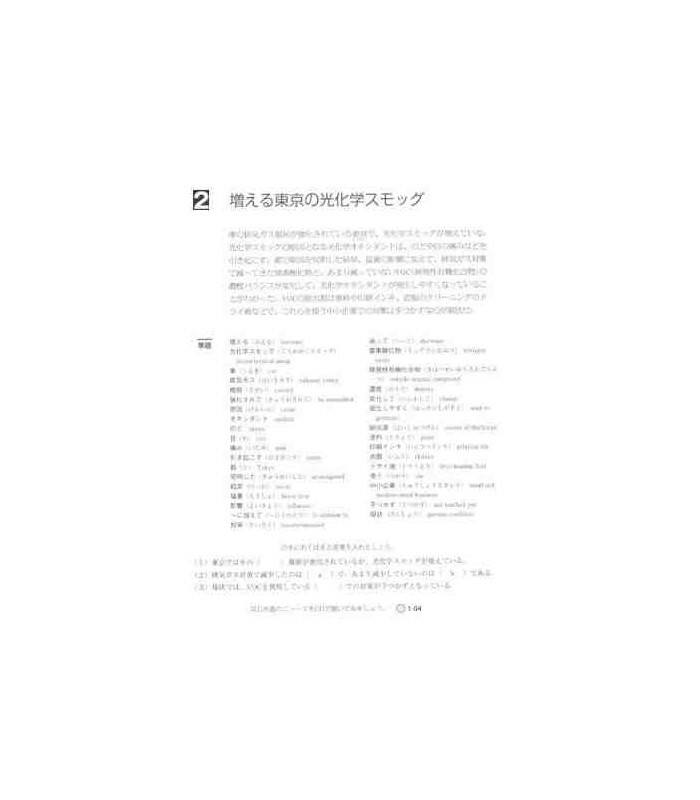 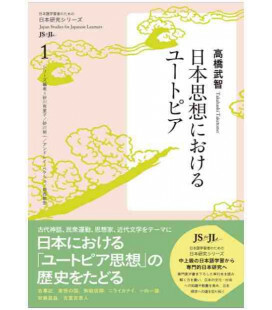 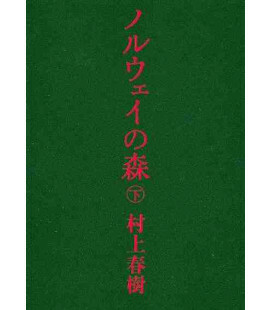 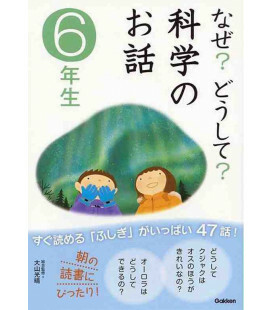 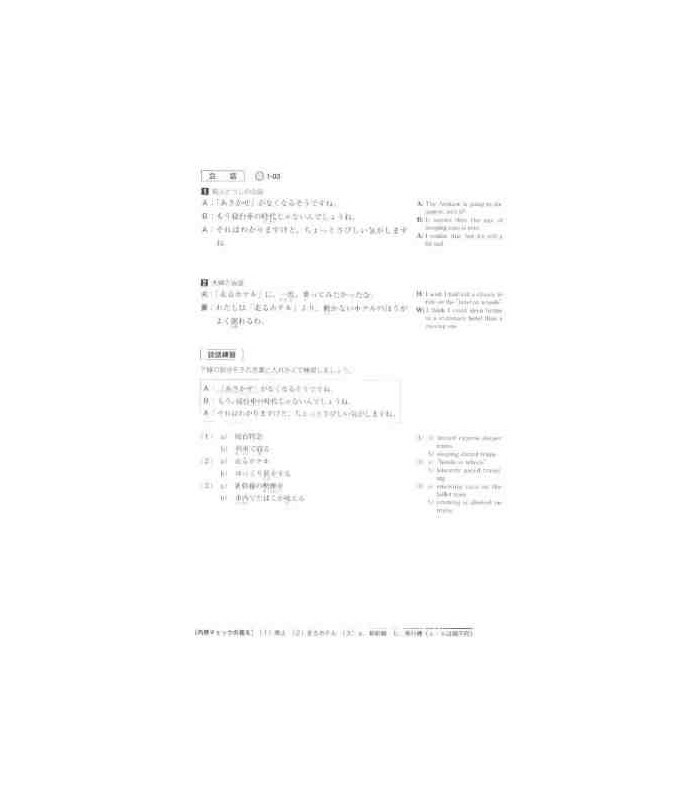 This book is a compilation of 60 installments of The Japan Times' "Communication Cues" column, which ran from January 2005 to June 2007. 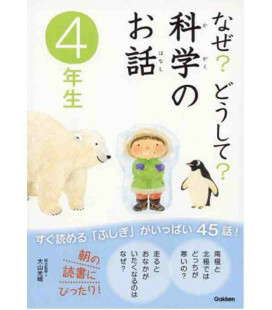 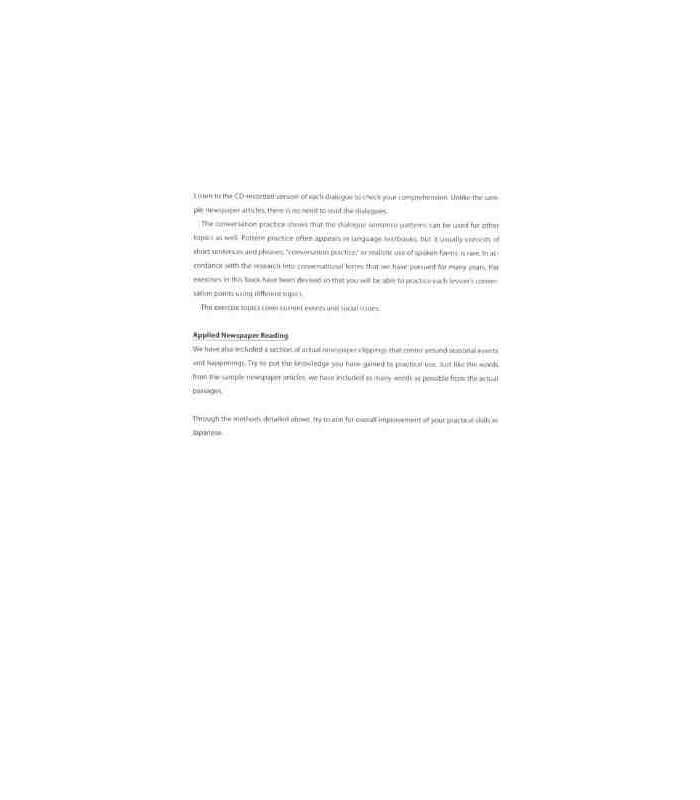 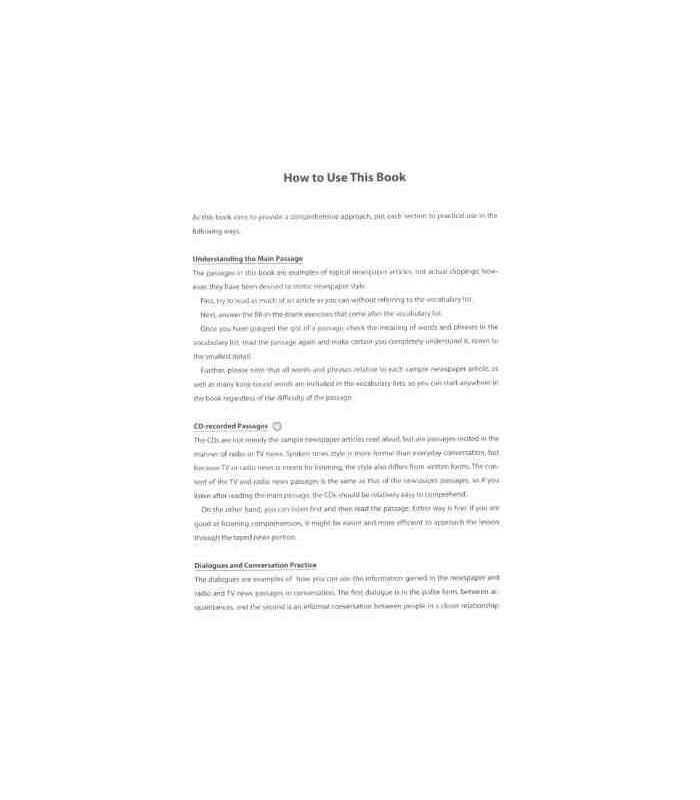 In reorganizing the material into book form, we have added exercises to check comprehension and demonstrate how new words and phrases can be applied to a conversation. 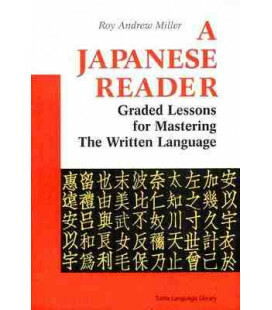 Linguistic ability is not achieved solely through passive methods such as reading or listening comprehension. 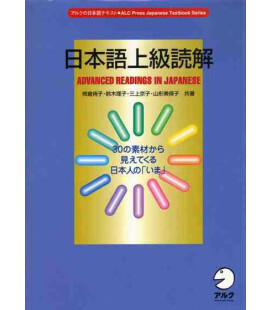 A holistic approach?reading, listening to and talking about materials on the same topic-leads to more efficient learning. 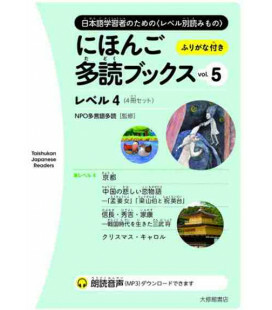 Therefore, this book offers subject matter for comprehensive language practice.